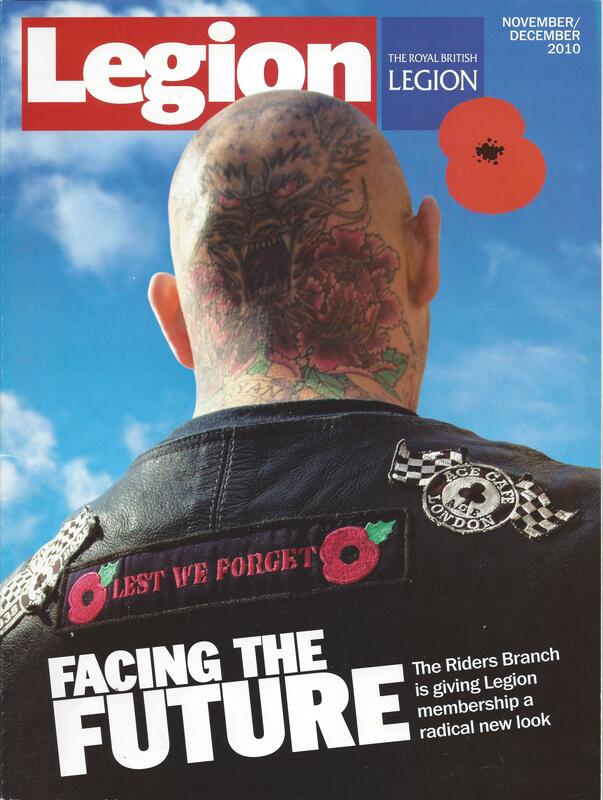 I was interviewed by Legion magazine (the Royal British Legion’s membership publication) about Life Stories, the project I worked on with the National Memorial Arboretum. The piece appeared in the November/ December 2010 edition. It also included summaries of two of the stories featured in the book.